So something interesting happened the other day in China. Folks in Xiangdu, located in China’s Guangxi province, were rather surprised to have a piece of a Long March orbital-class rocket fall into their backyard. Nobody was injured and the chemical cloud dissipated quickly as there was only trace amounts of fuel left in the tanks. 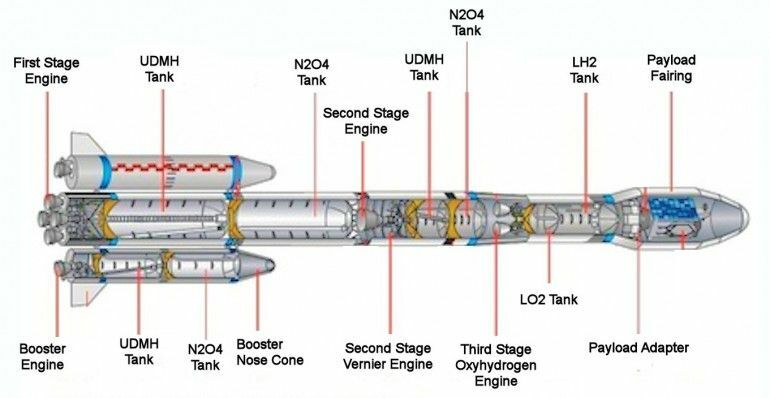 Like most older rocket designs, the Long March uses Dinitrogen tetroxide and Unsymmetrical dimethylhydrazine for fuel, this might sound nutty when you have fuels like kerosene or hydrogen handy, but these two chemicals are hypergolic, meaning they ignite instantly when they come into contact with each other. From an engineering, it's simple and reliable and don't need to be chilled like oxygen and hydrogen. But they provide a bit less thrust, hence the need for the side-boosters. Now, the problem here isn't the toxic fuels used (you get far more pollution from an oil-tanker springing a leak since when the fuel is burned it's toxins are pretty much gone), the problem is the location of the launch site, deep in the heart of China. 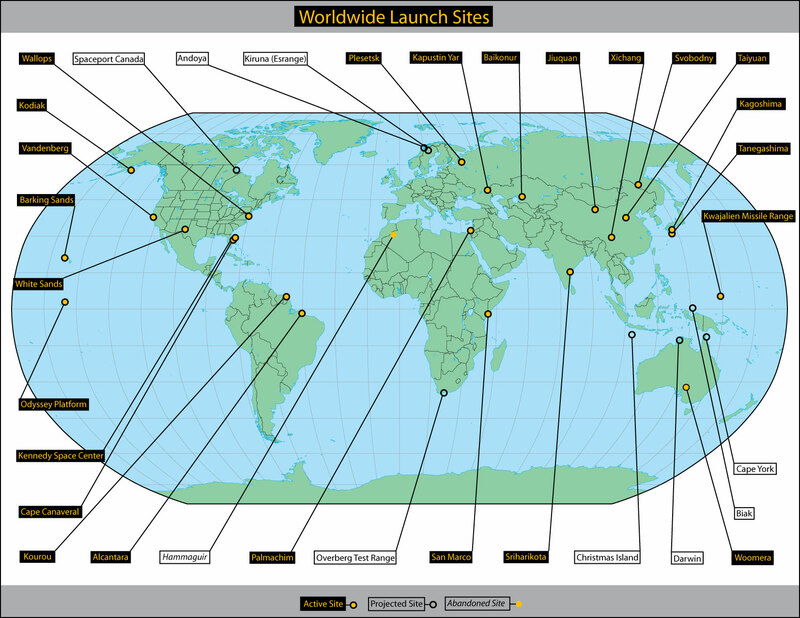 As you can see on this map, Xichang doesn't have the traditional ocean nearby to dump it's spent rockets into after launch like you'd get from Canaveral, Kourou or Tanegashima. After launch, the pieces will strike land somewhere downrange. Normally this isn't a problem, as most of these landlocked launch sites have vast areas of government-owned land downrange where the rocket stages can flop to the ground without hurting anyone. 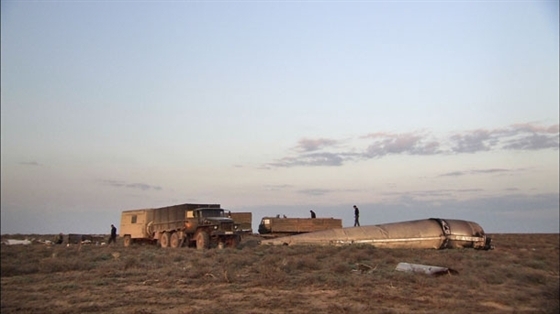 Launches from Baikonur land out in the plains of Kazakhstan and Plesetsk's rockets usually end up wedged into the trees of Siberia. Wow, you don't see that every day. What is it with China and explosions caught on video anyway? Seriously google "China explosion video" sometime. Ah yes, the Devil's Venom, capable of dissolving a man's lungs. This fuel possibly destroyed the Soviet Lunar Program since the Soviet Military just could resist hypergolic fuel which lead to the Nedelin catastrophe and caused Korolev to lose funding for the N-1 rocket. I thought the application of this fuel was purely military? 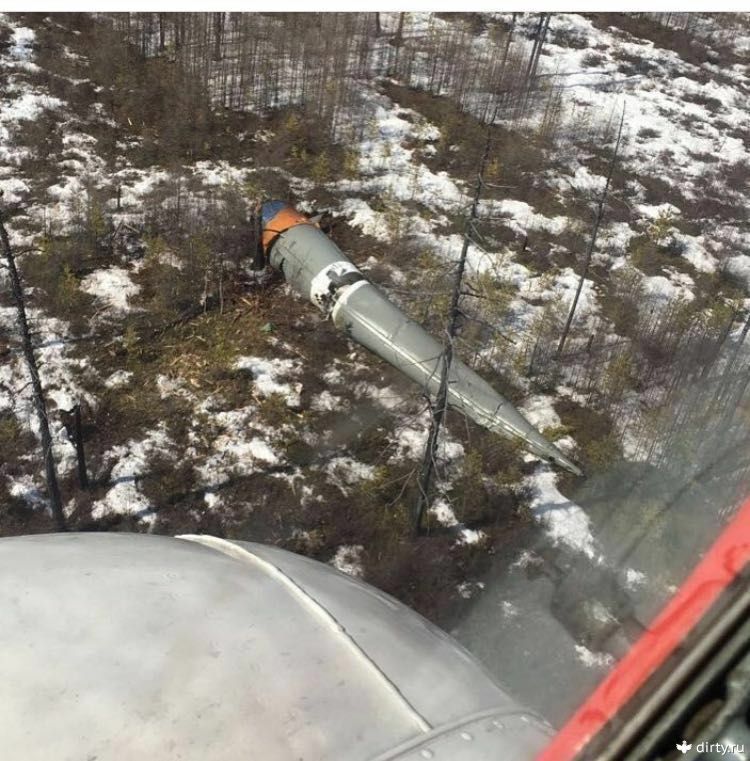 Why risk poisoning ground crews over a space rocket? Sure...but doesn't a rocket explosion tend to warm up liquid hydrogen really fast? Plus, if a rocket fueled by the Devil Venom fails immediately after launch, doesn't that coat the entire area in an extremely toxic and corrosive gas cloud? Relatively speaking there haven't been many hypergolic rocket accidents, and the reacting chemicals tend to not leave much behind. Sure it's more toxic of a cloud than a hydrogen explosion but due to the safety measures, it's a very rare occurrence. As for the liquid hydrogen thing I was talking about, I meant if a tank burst next to you or something, if it exploded then, well, that's the other temperature extreme, in'nit~?